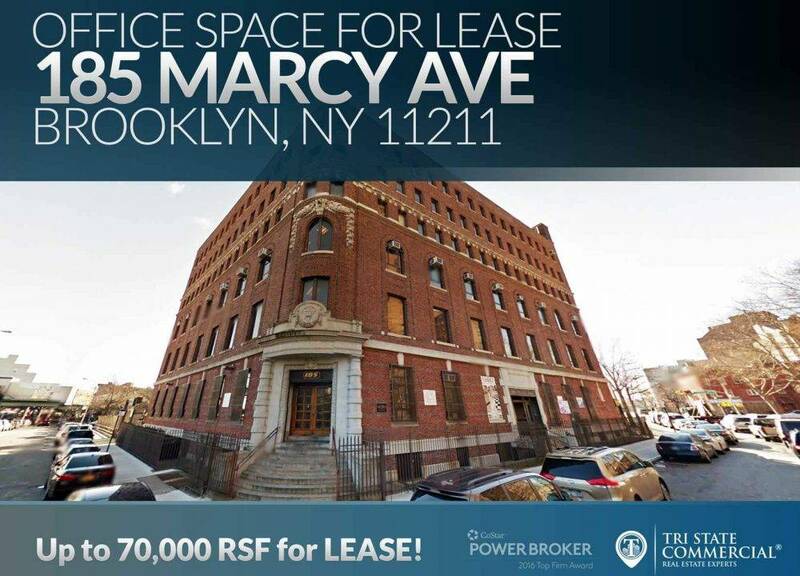 Crossfit SPOT owner Billy De La Rosa teamed up with Steve Asch and Jessica Viola of City Connections Realty as his exclusive agents to secure his third location. The 1,800 s/f space at 33 West End Avenue, owned by an affiliate of the Atlantic Development Group, will be the sister location to 55 Amsterdam Avenue. 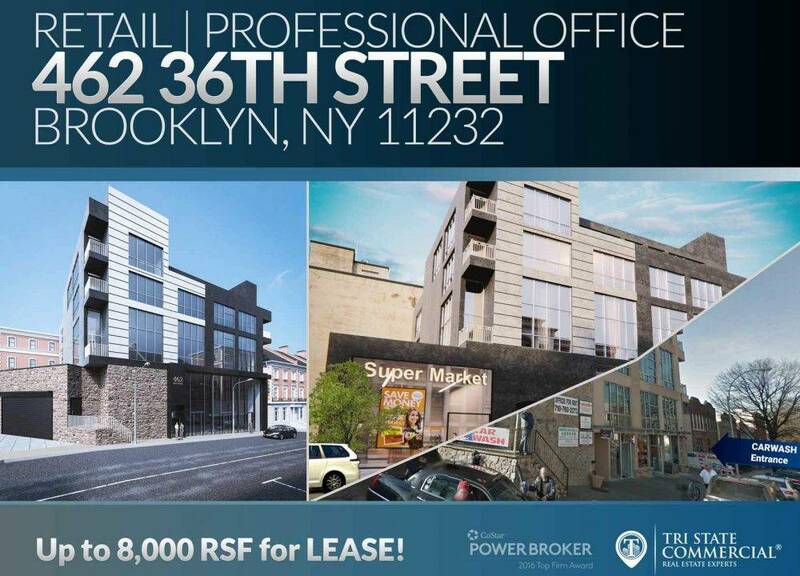 According to the brokers, brisk business necessitated the expansion and 33 West End Avenue will accommodate the overflow of clientele at the flagship location on Amsterdam while providing an opportunity for more private sessions. De La Rosa build out a state-of-the-art space where athletes can train and perform at optimum levels. Hudson Related Retail Announced the signing of Jupioca, a new juice, smoothie and tea shop, to a 10-year, 700 s/f lease at 455 Main Street, located in the retail portion of the Riverwalk Apartments in a space previously housing the Swan Nail Salon. The addition of Jupioca will add to the eclectic mix of storefronts on Roosevelt Island. Joshua Strauss and Alex Arsenis of RKF represented Hudson Related Retail. The nearby Shops on Main also feature a salon, dry cleaner, wine shop, diner and Chinese restaurant. Lisa Management, the property management arm of The Hudson Companies, took over marketing and leasing for the remaining available storefront at the Shops on Main retail corridor in March 2018. Since then, Lisa Management has signed two new retail tenants: the forthcoming Liukoshui hot pot restaurant and PupCulture pet care and spa service. Lee & Associates NYC announced that Brad Schwarz negotiated a ground-floor, 1,597 s/f lease at 666 Third Avenue for Le Botaniste. The company was founded in Belgium and has locations in both Ghent and Brussels. This will be the third New York City restaurant for the brand, which currently has outposts on the Upper East Side and in Soho. “Located only a block from the Chrysler Building and nearby office buildings, Le Botaniste will provide a healthy and affordable lunch option for many people,” explained Schwarz, who represented the tenant. 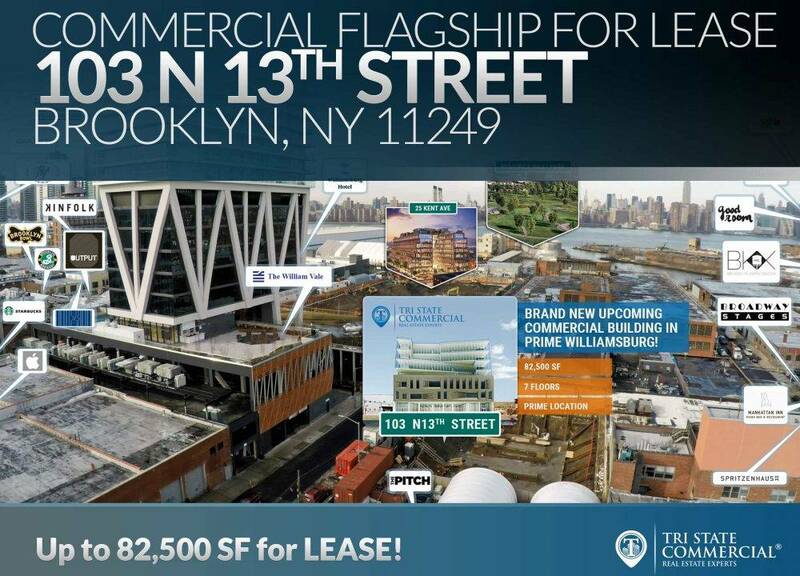 The property owner, Tishman Speyer, was represented in-house by Nicholas Howell. The lease term is 12 years and asking rent was $300 psf. ABS Partners Real Estate secured retail space for Ralph’s Famous Italian Ices & Ice Cream. This represents the 85-year-old chain’s only Manhattan location and will bring Ralph’s Famous Italian Ices & Ice Cream to 400 s/f of space with a 10-year lease at 362 Second Ave. in the Gramercy neighborhood. The Staten Island-based company has locations across Staten Island, Long Island, Queens, Westchester County and northern New Jersey. “Our long-term relationships with building owners in Manhattan undoubtedly helped in finding the right space as Ralph’s ownership sought to expand its presence in the tri-state area,” said Dean Valentino of ABS Partners Real Estate. In 1928, founder Ralph Silvestro began making what would become his famous Italian ices. The franchise now known as Ralph’s Famous Italian Ices & Ice Cream was born in 1949 on Port Richmond Avenue in Staten Island when Silvestro set up shop and began selling his hand-crafted Italian ices. Ralph’s Famous Italian Ices & Ice Cream has since expanded to over 60 locations. Dean Valentino and Mark Tergeson represented the tenant and the building owner, Akelius. 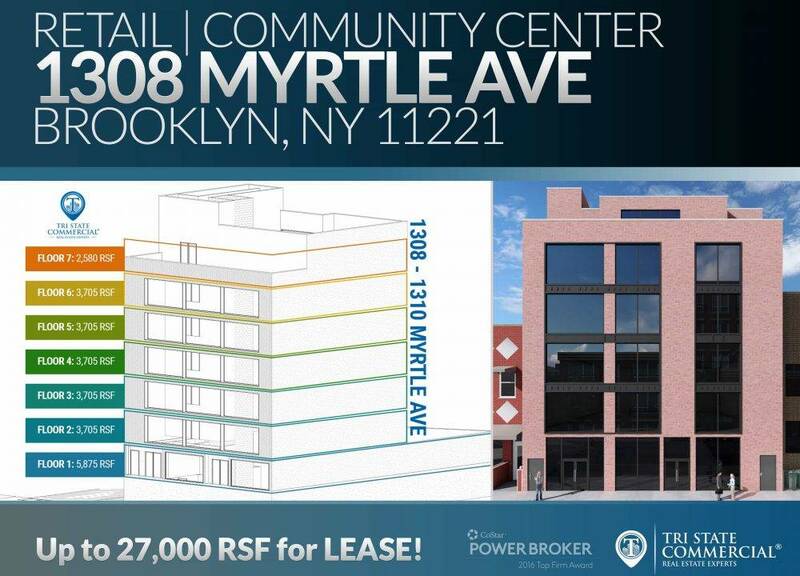 RIPCO Real Estate announced that Simple Loaf Bakehouse, a recently launched artisanal bakery, signed a 10-year 1,450 s/f lease for its first brick-and-mortar location at 310 5th Avenue in Park Slope. Beth Rosen and Emily Simmonds represented Simple Loaf Bakehouse while Jason Pennington and Ben Weiner represented ownership. Bubble Tea giant Koi will open its first US location at the epicenter of Greenwich Village, on the corner of Bleecker and MacDougal Streets. 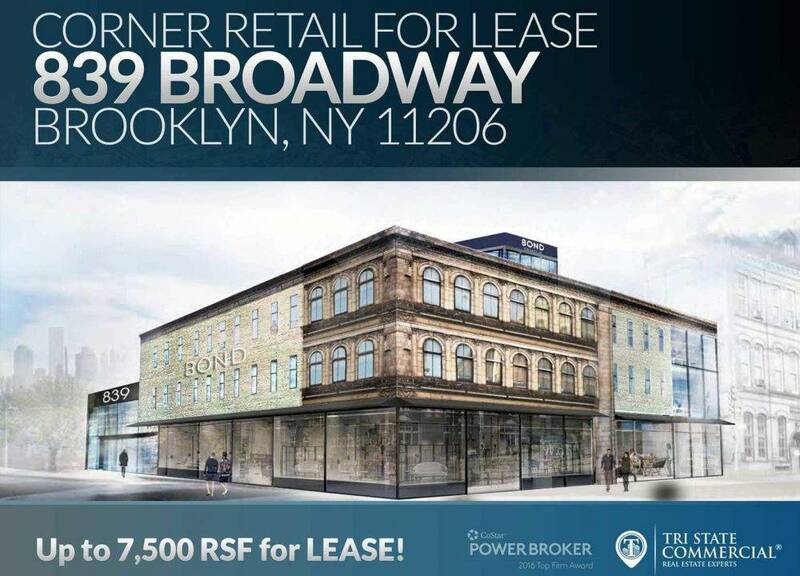 Buchbinder & Warren Realty Group announced the tea chain leased 1,100 s/f of ground floor retail space and a 950 cellar at 189 Bleeker Street for 15 years. The firm’s William Abramson, Matthew Olden and Daniel Rodriguez Sains represented the landlord. Cosmo Montemurro, Henry Rossignol, and Jesse Smith of Murro Realty represented the tenant. Since its founding in 2006, Koi has grown to over 300 locations across 12 countries throughout Asia. The US flagship will serve their signature freshly made bubble teas, as well as a variety of other teas and coffee. American Eagle Outfitters announced that it will open a new location at Empire Outlets, the city’s first outlet center. The 11,031 s/f AEO outlet will feature both of the retailer’s brands – American Eagle and Aerie. Located adjacent to the St. George Ferry Terminal, Empire Outlets will feature over 100 designer outlet retailers and a 1,250-space parking garage. A 40,000 s/f food and beverage deck will feature restaurants including Shake Shack, Mamoun’s Falafel and MRKTPL, Staten Island’s first-ever artisanal food hall. 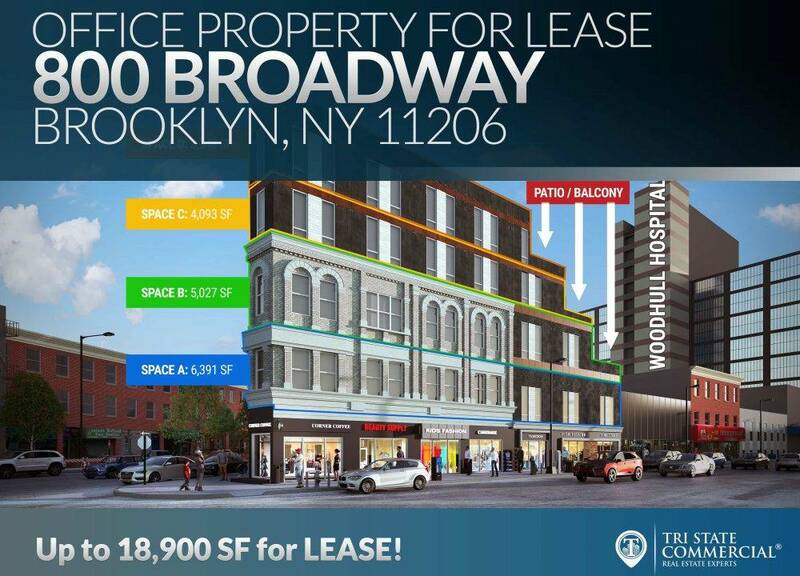 Hello Living, a development in Brooklyn, has secured the company’s first commercial retail tenant at Hello Flatbush, located at 1357 Flatbush Avenue in Brooklyn. 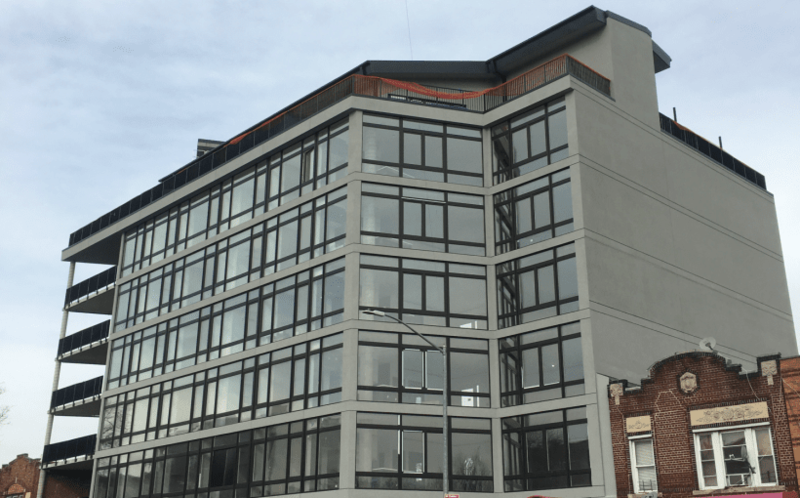 WOODstack, the high-energy, fashionable boutique that launched in 2011, will be occupying the 7,500 s/f space located at Flatbush Avenue and Foster Avenue. This lease marks WOODstack’s eighth retail outpost and sixth Brooklyn location. 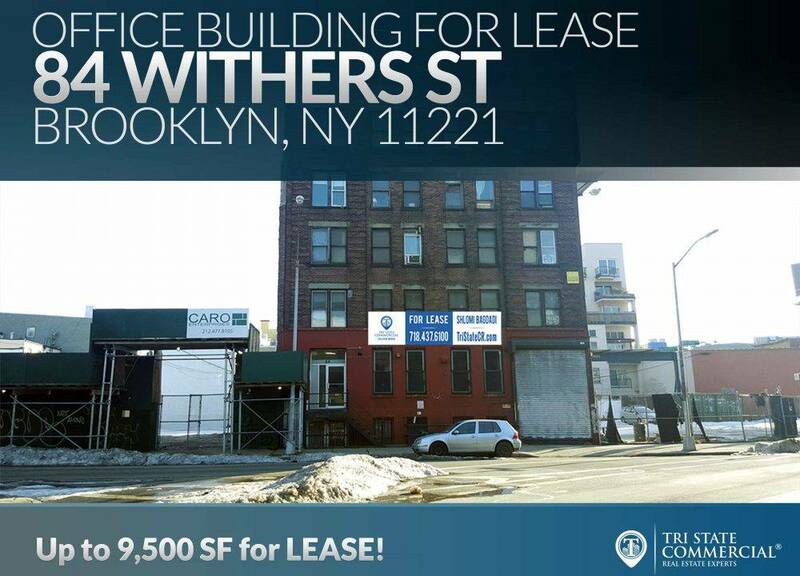 The 15-year lease was brokered by Sunny Singh, president, WOODstack, in conjunction with Shlomi Bagdadi, president, Avi Akiva, vice president, and Chandler Slate, senior director, TriState Commercial Real Estate Services, acting as agent for both Hello Living and WOODstack. 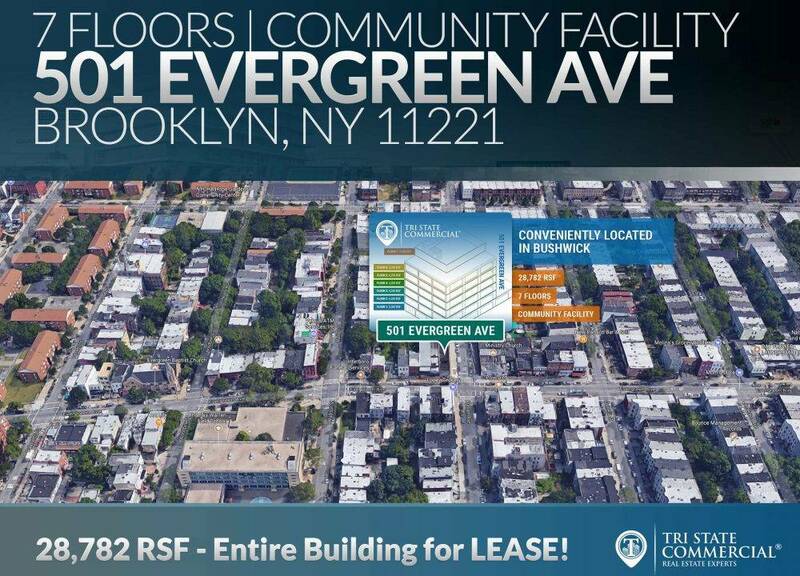 “We are thrilled to welcome an innovative and community-oriented merchant such as WOODstack to Hello Flatbush as our first commercial retail tenant,” noted Eli Karp, Founder and CEO, Hello Living. Lee & Associates NYC announced that Mark Kapnick and Michael Watson negotiated a ground-floor, 1,700 s/f lease at 820 Broadway for Bite Food & Coffee Co.
Offering a variety of menu items ranging from smoothies and bagels to sandwiches and quesadillas, this will be the first Bite Food & Coffee Co. location in New York City. The tenant has been known as Mirage Café for the past 27 years at Tishman Speyer’s 11 West 42nd Street building, on the 43rd Street side. “Located near both student housing and classroom buildings of New York University and The New School as well as the office buildings of Union Square, Bite Food & Coffee Co. will provide a fresh and affordable breakfast and lunch option for many people,” said Kapnick, who represented the tenant with Watson. The property owner, The Heller Organization, was represented by Greg Goldberg of Meridian Capital Group. The lease term is 10 years and asking rent was $250 psf. Siderow Commercial Group announced that Matthew Leto helped broker a Murray Hill lease for hot new chicken wings joint Dan and John’s Wings. Founded by Buffalo natives using recipes they learned growing up in the spring of 2013, the wings were an immediate hit at the Brooklyn Smorgasburg. They opened a take-out shop in the East Village and were drafted to the New York Mets food lineup at CitiField. Their East Village shop expanded to a full dining room last year and the next location at 439 Third Avenue will open this month. Asking rent on the 1,575 s/f space was $195 psf. Shai Baradarian of Mordel Real Estate Advisors represented the tenant. Leto represented the landlord, the Parkoff Orginization.